ALLUSINLOVE – seem familiar? 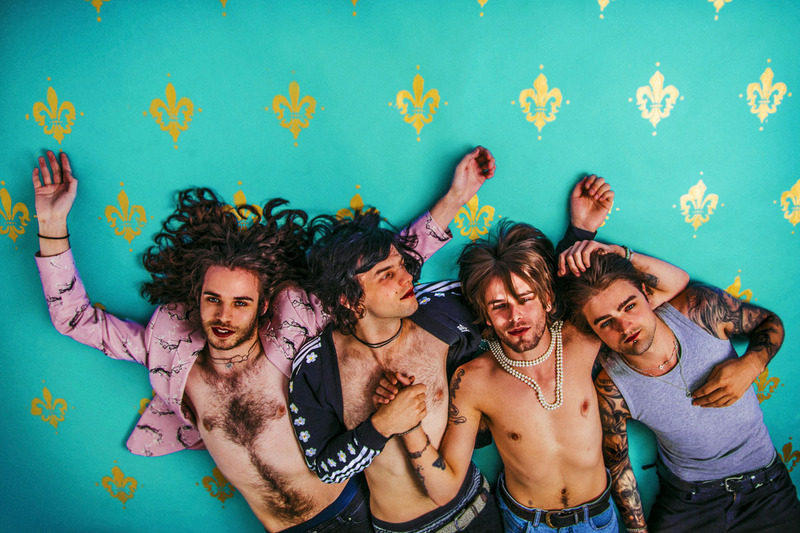 That’s because Leeds rockers allusondrugs are back, baby, albeit under a slightly different guise. Returning from a decent hiatus with a powerful statement posted on their socials – “The world’s gone mad and it’s getting divided – let’s stand for unity…” – allusinlove promised big things ahead. And they’ve stayed true to their word. “All Good People is all about positivity, embracing the body of your lover and being open about it. The main message is one of unity and it’s all set over a soaring psychedelic 12 bar blues melody. Dig in!” they band says. They’re also taking up residency at the Brudenell Social Club in Leeds with four special shows – all free. The first one took place last night, with another this Sunday (December 2). The others will follow in a couple of weeks. You can get tickets for all the shows here.